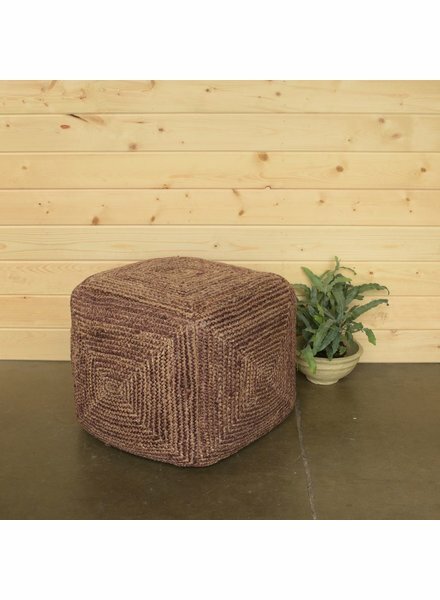 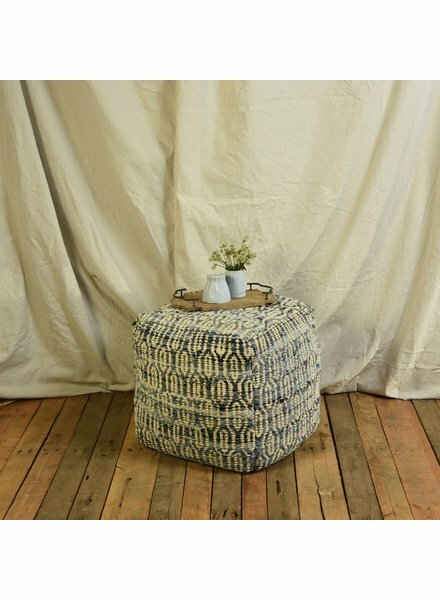 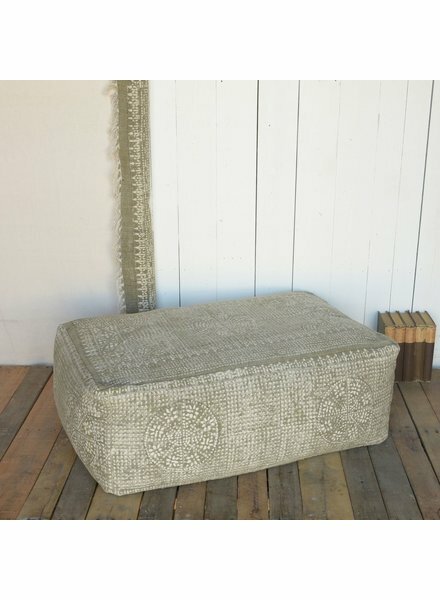 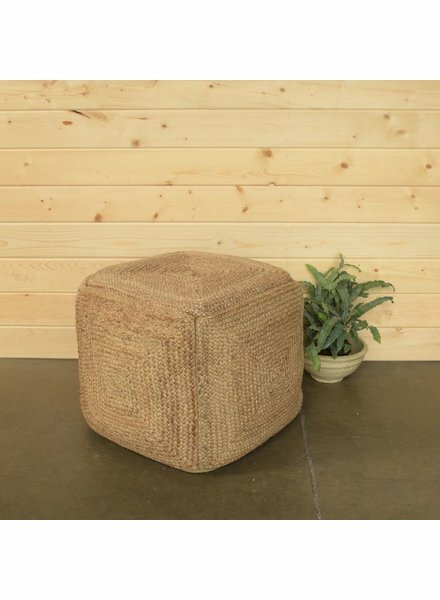 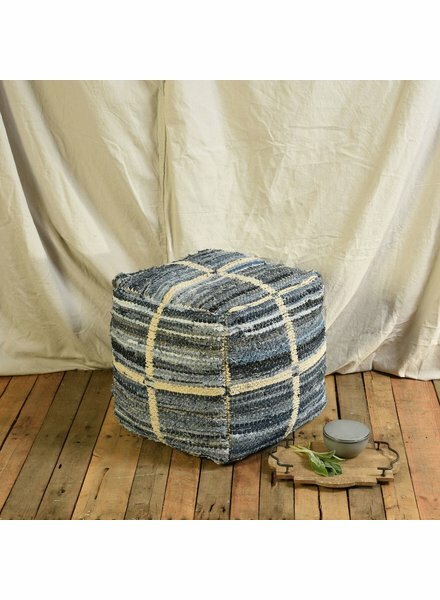 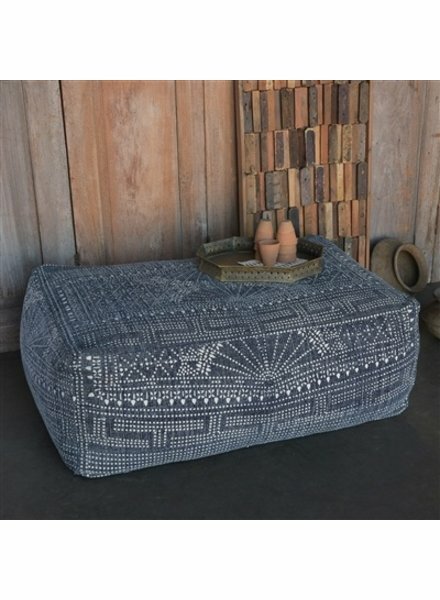 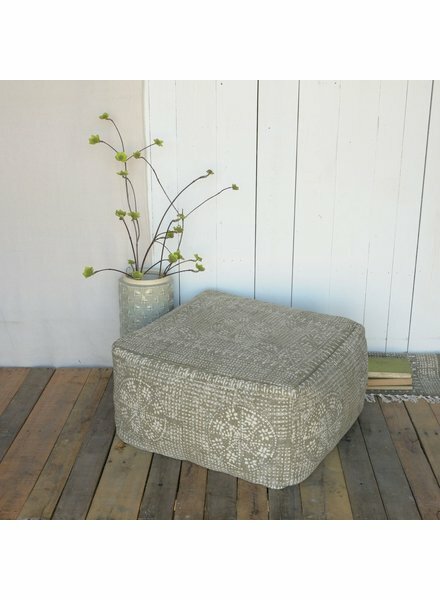 Graphic and organic, our Block Print Pouf is made of 100% cotton and printed in a classic block printing technique. 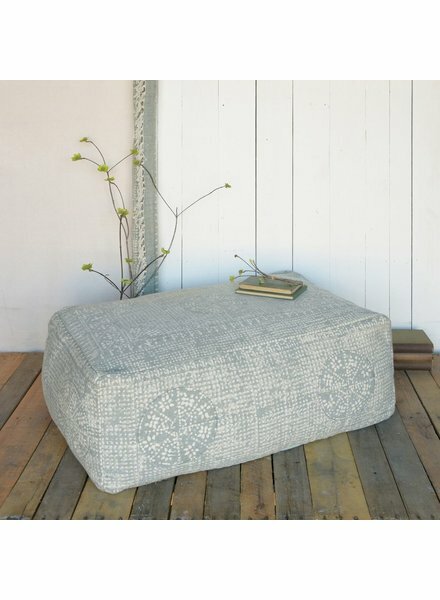 With a neutral color palette and fashion forward patterns this is the piece you can build a room around. 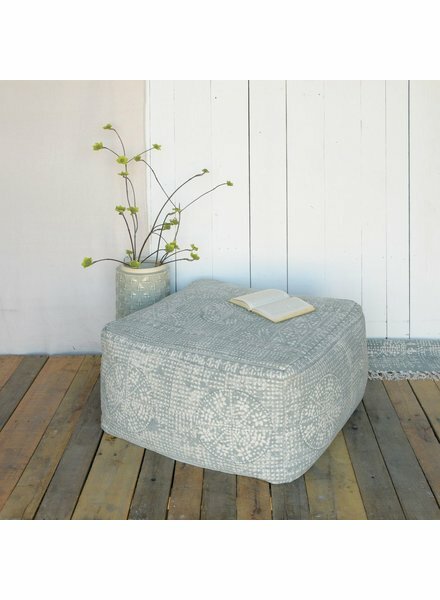 A luxe weave of salvaged denim and soft chenille our Strauss Textile Collection boasts a relaxed look and a refined feel. 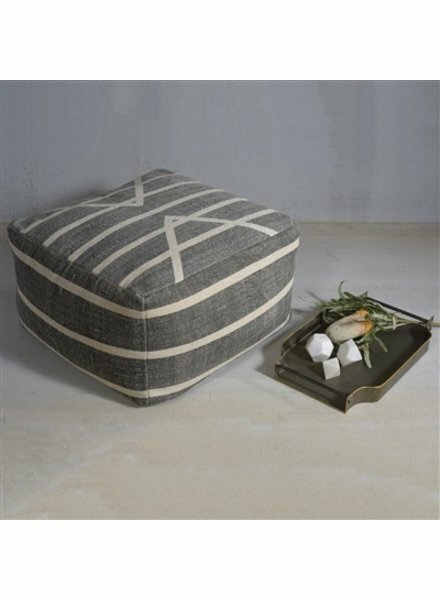 Filled with dense cotton that creates a perfect shape that lasts for years to come.